Thanks for finding our old site, artreproductions.com.au. 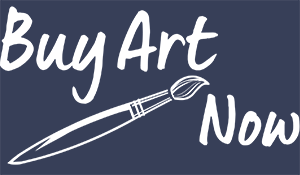 This site has now been closed and upgraded to our new site and domain, www.buyartnow.com.au. Please feel free to browse the many artists and artworks available here. If you can't find what you are looking for, send us an email, we have access to many thousands of artworks that are not on the site and will be able to find what you need.